Safiye was unable to take us on our tour, but arranged for another guide to tour us around. Her colleague, Zeki, was very friendly with excellent English. 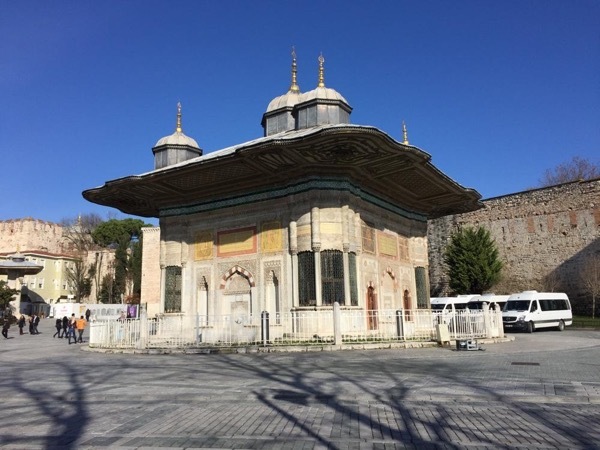 He brought us to other sites such as the Süleymaniye Mosque that were outside of the typical tour area.